This collection of figurines is outstanding, they look so real that you may have to look twice. Ornaments like this look perfect in any house and compliment any room by bringing some love and cuteness into the home. 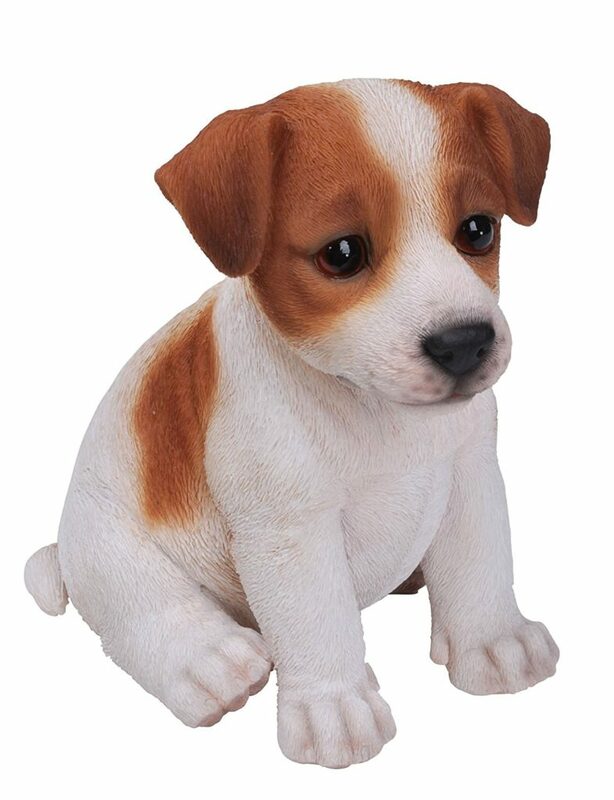 From Cockapoo’s to Labrador’s you will find the cutest figurine ever. 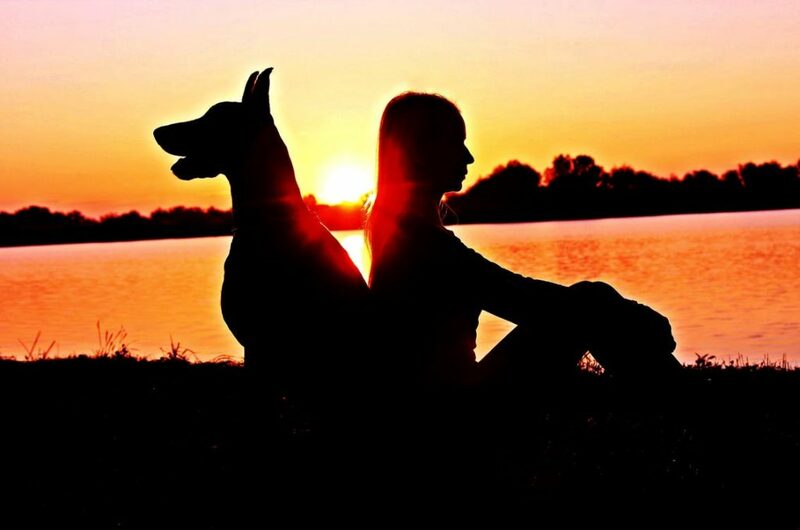 These would also make a lovely tribute to a pet that has crossed over to Rainbow Bridge. 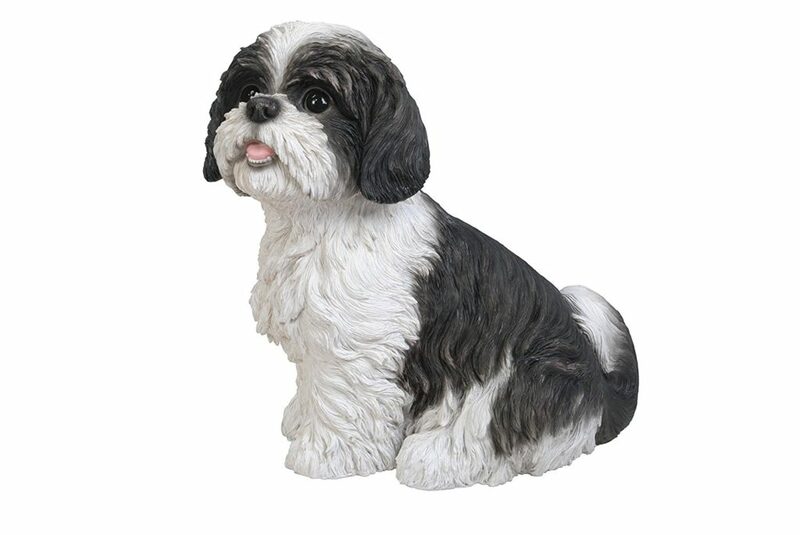 Suitable for inside or outside, this gorgeous Cockapoo will sit pretty anywhere that you place him. 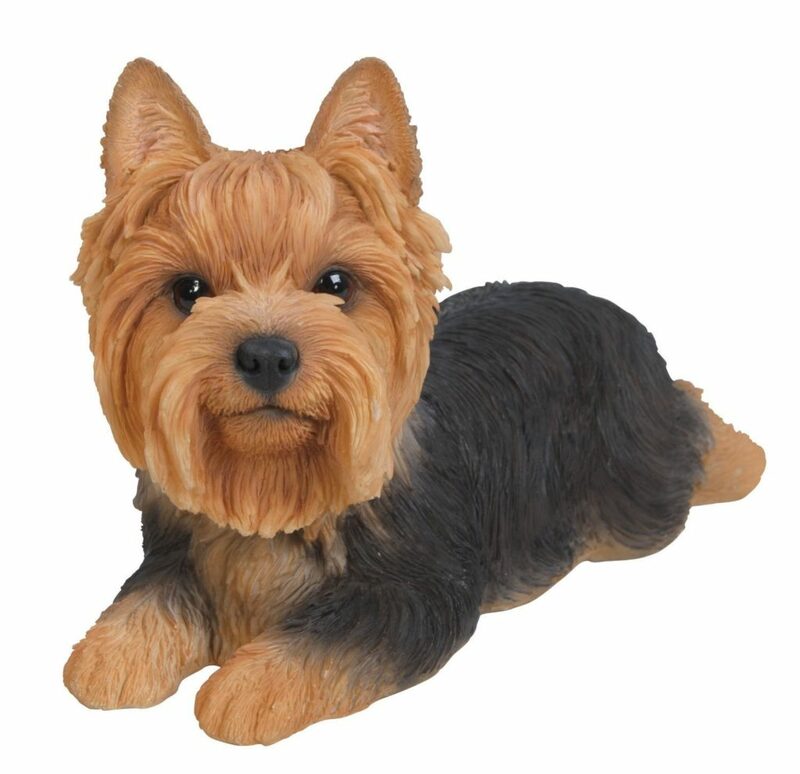 This adorable Yorkie will bring joy to any home, those eyes will melt anyones heart. 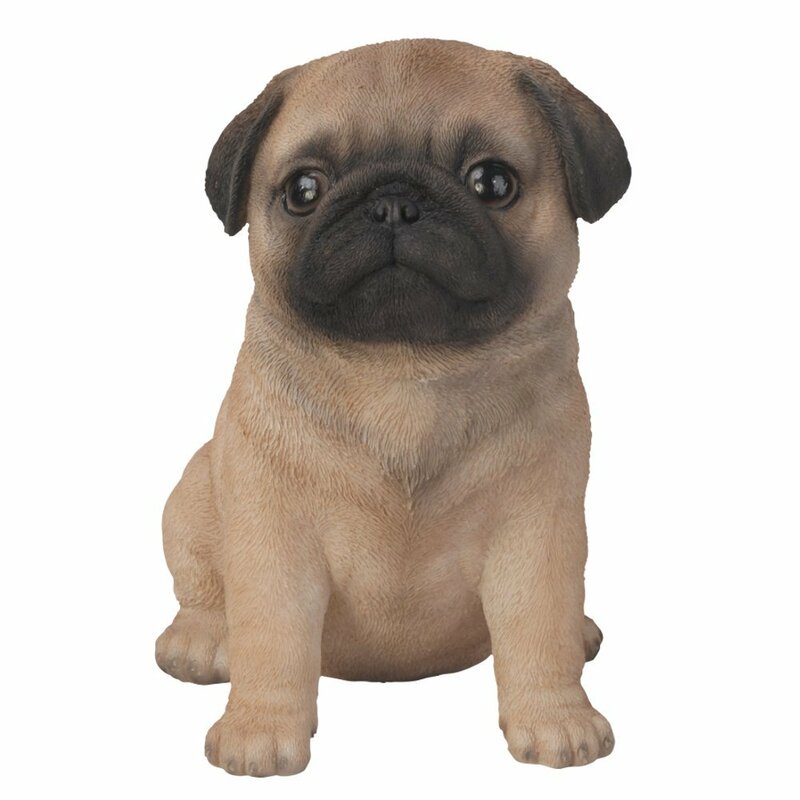 Because everybody loves a Pug, this sweet little fella will bring a smile to your face. 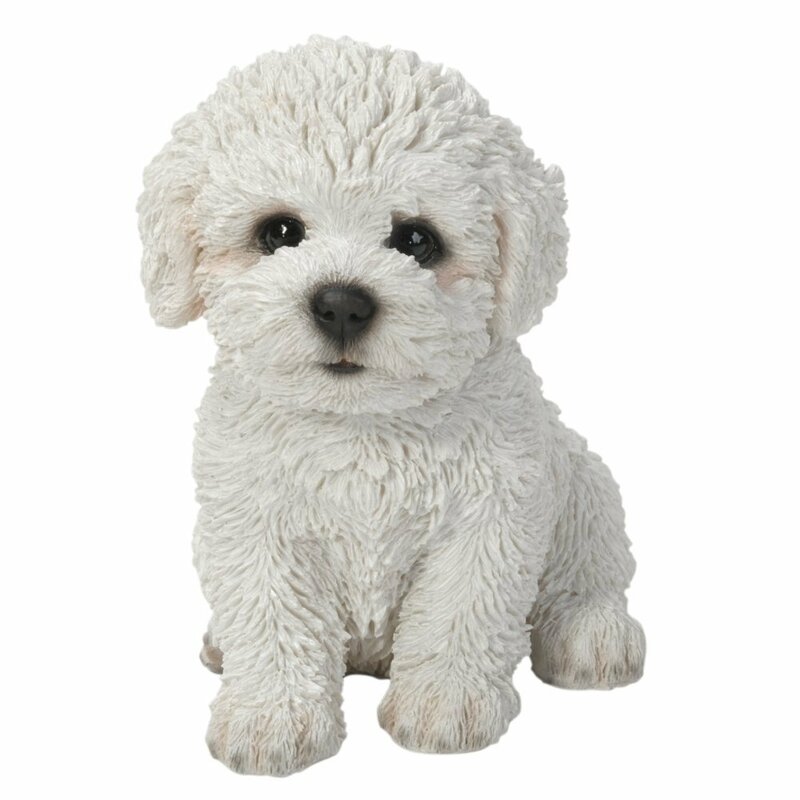 The attention to detail is just amazing, check out the sweet little face on this Bichon Frise figurine. 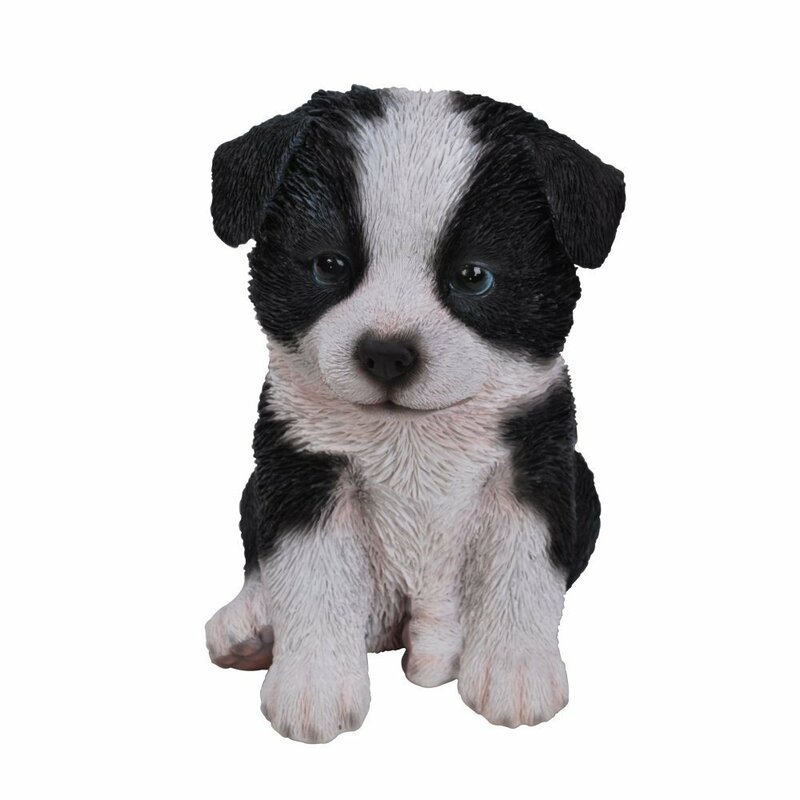 Collies are a mans best friend, check out the subtle blue eyes on this cute figurine. This hand finished, frost resistant figure is perfect for both inside and outside. This Shih Tzu Dog has some sweet little detailed teeth. 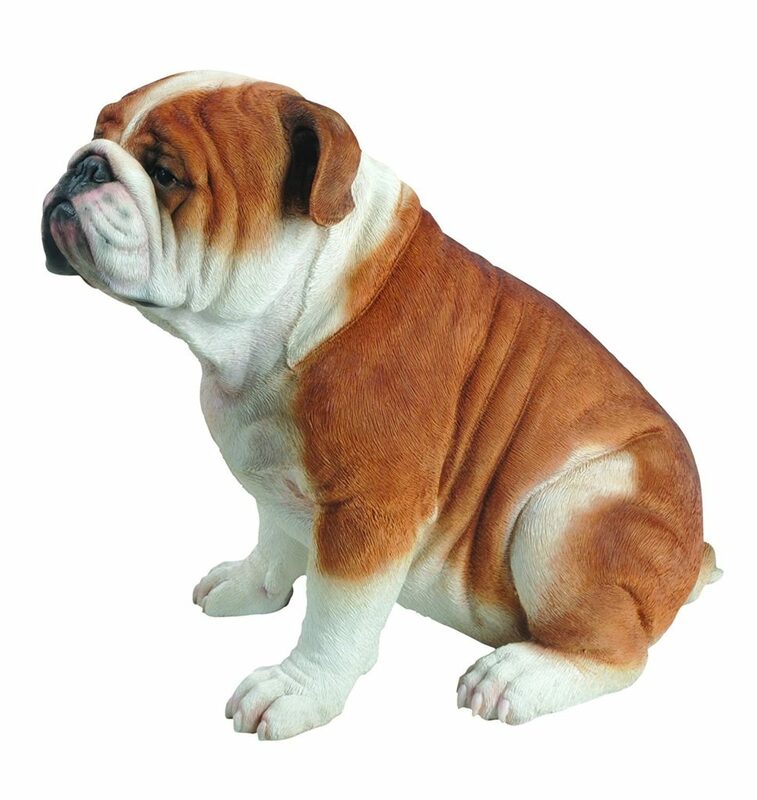 The detail on this Bulldog is so life like it's amazing, the wrinkles look so realistic. You can almost feel him just by looking at him. 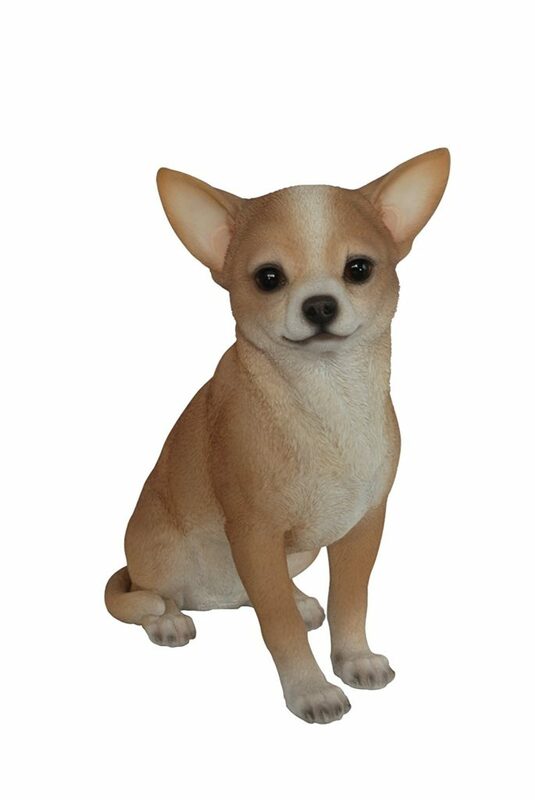 This Chihuahua will keep you company day and night. It's hand finished with a UV sealant and also frost resistant. 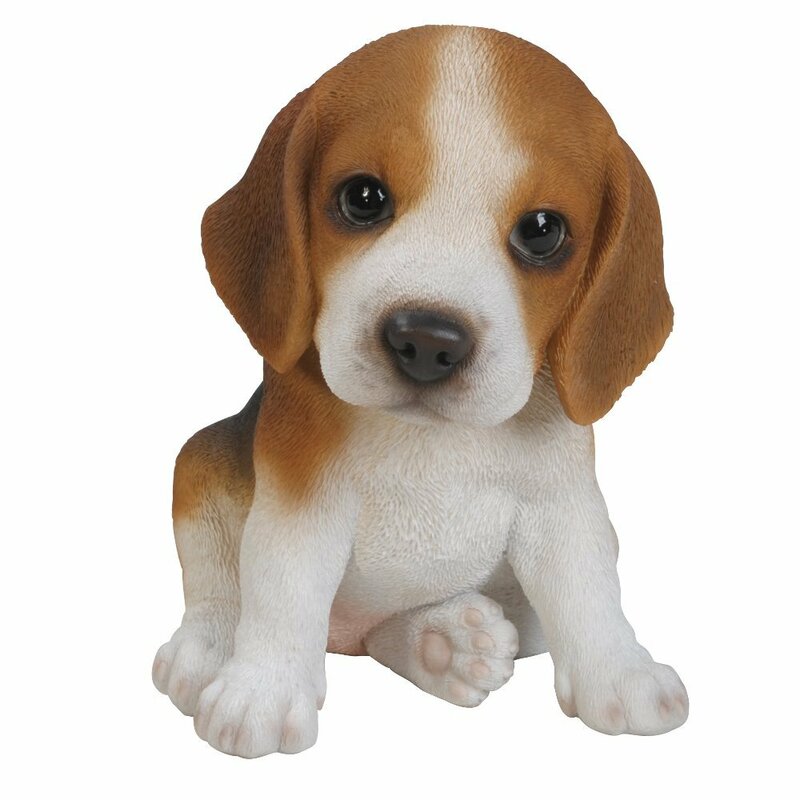 Beagle lovers will adore this lovely little pup. From detailing on his nose to his paws this ornament looks so life like. Jack Russels are probably up there in the most popular dog breeds. Whether it's a gift or tribute that you're looking for then this ornament will be the best choice. 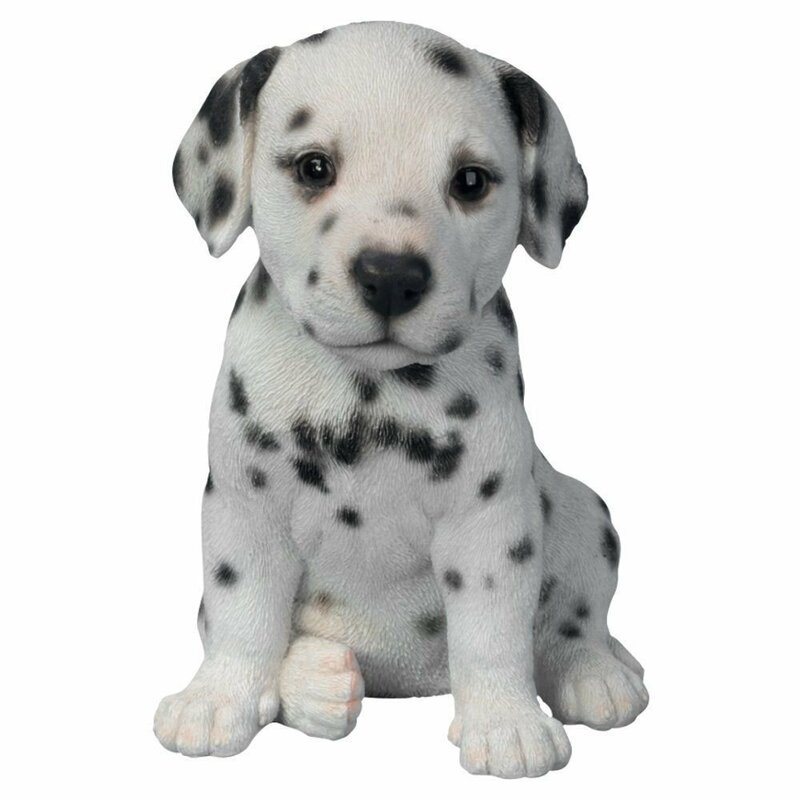 Who could possibly resist this sweet Dalmation pup? Look at those cute ears. 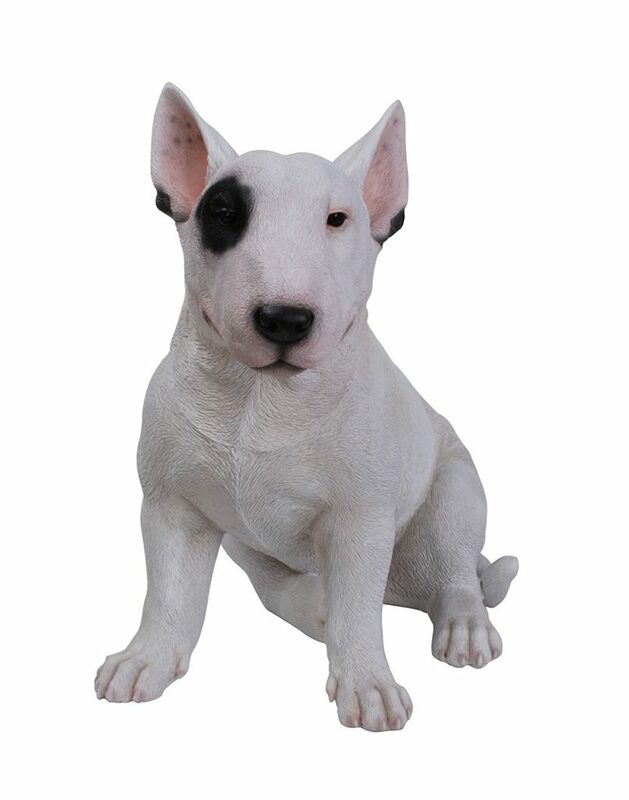 For those who love their Bull Terrier's, it's hard to believe that this statue isn't real! 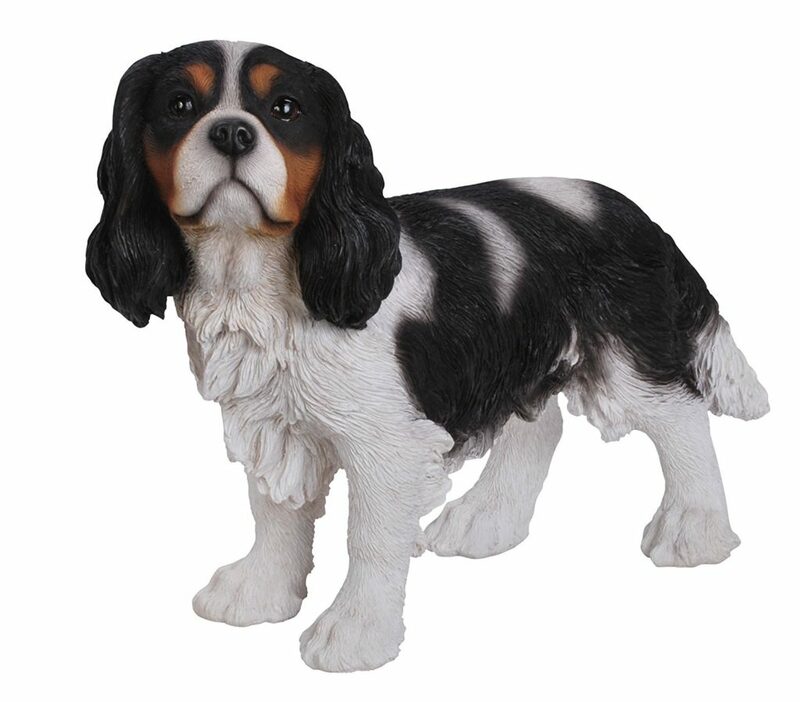 As this standing King Charles Spaniel looks you in the eye it's hard to resist his adorable face. 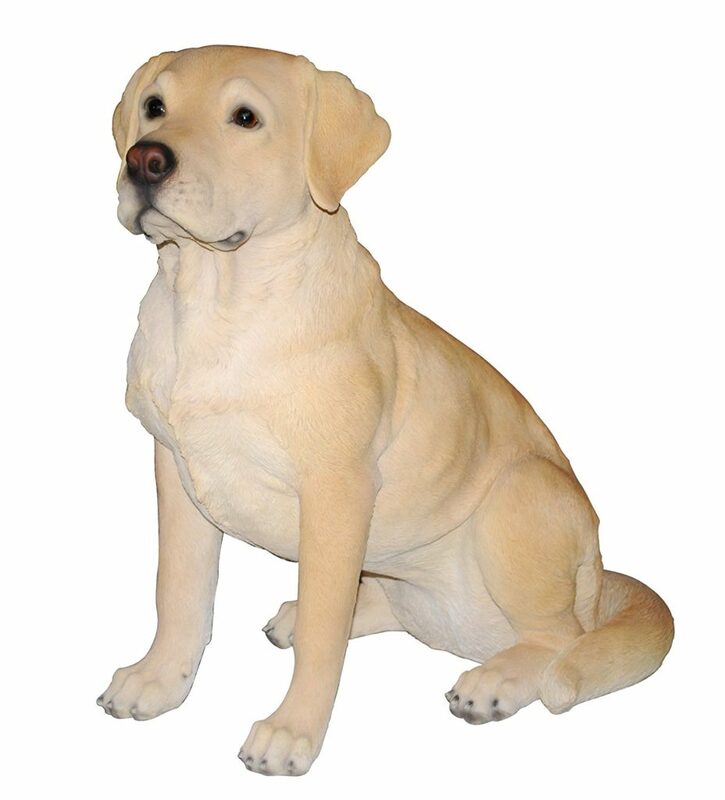 This life like Golden Labrador is an impressive size at 53cm in length ,31cm wide and 54cm height. Where would you place a gorgeous statue like this one?